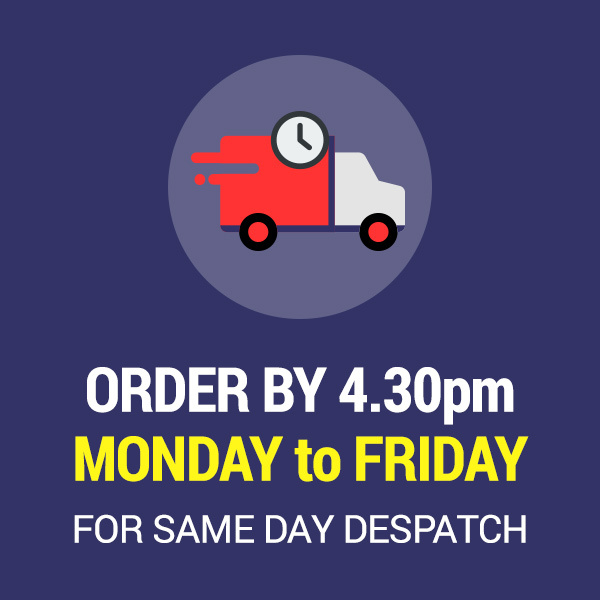 We offer the UK's largest selection of quality wiper blades - well over 400 different wiper blade products for over 700 different vehicles - some 70,000 possible variations. We know that getting the right information about the correct wiper blades to fit your vehicle can often differ from various sources. 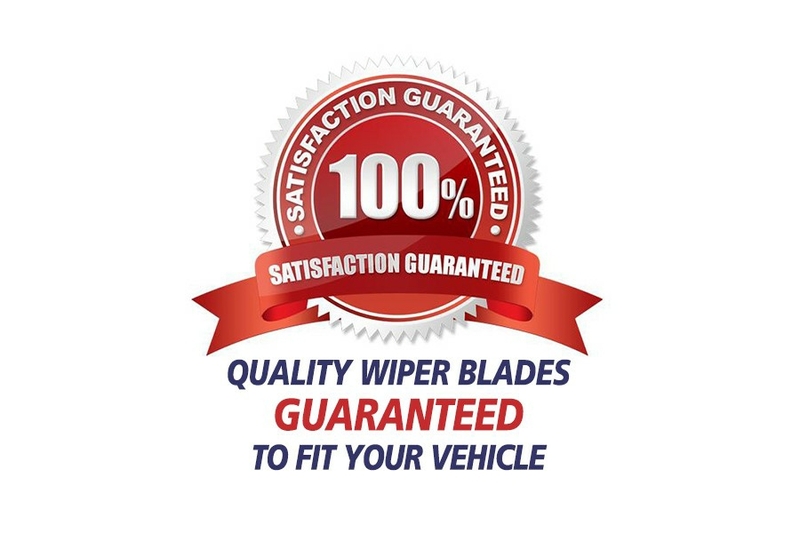 However, we have spent many years perfecting our database and guarantee that the wiper blades listed under each vehicle model are designed to fit that vehicle. Therefore, simply select your vehicles' make, model, mark and year to ensure the choice of wiper blades offered are correct.Please remember that a vehicle registered in 2004, could be a 2003 or a 2005 year model and subsequently have a different type of wiper blade. For instance, a 2004 Ford Focus could be a Mk1 1998 - 2004, which has conventional type wiper blades, or it could be a Mk2 2004 Onwards, which has the new flat style of wiper blades fitted. If your vehicles' wiper arms have been changed or modified in any way then we cannot guarantee the recommended wiper blades will fit, furthermore if your vehicle has an aftermarket rear spoiler we cannot guarantee that the rear wiper will fit as it may foul the spoiler. 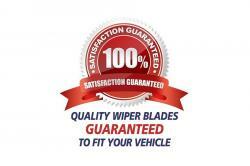 If you have any doubt please email us at help@wiperblades.co.uk or call us on 01299 251130. 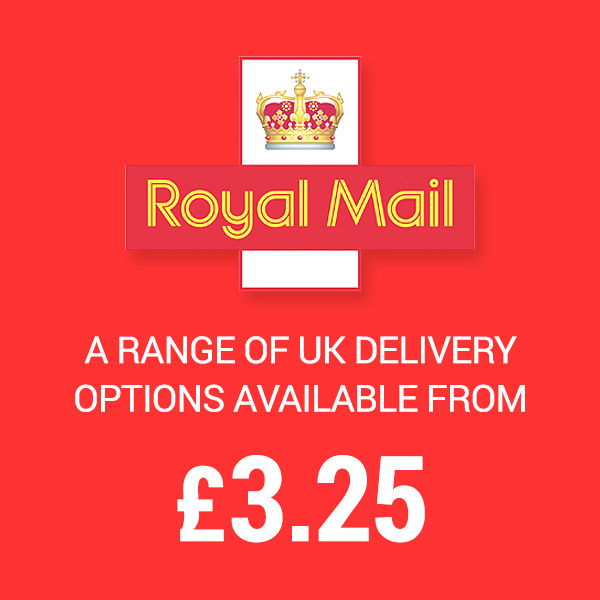 We offer a full refund or exchange (including any postage you pay for returning wiper blades to us) if you have correctly selected your wiper blades using our vehicle search and they do not fit. Please note: The Bosch Aerotwin, Trico ExactFit and Valeo X-TRM wiper blades are only designed for right hand drive vehicles - if you have a left hand drive vehicle please email help@wiperblades.co.uk with your vehicle's details we will check if we have suitable blades for you.